come with a rebuildable 3 in 1 flying white dragon. 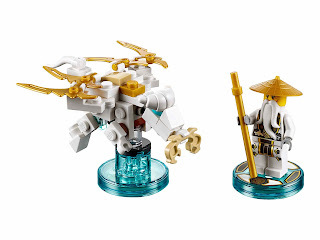 the flying white dragon rebuilt into a golden fire dragon and an ultra destruction dragon. 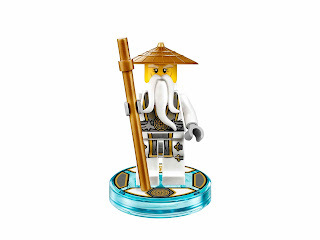 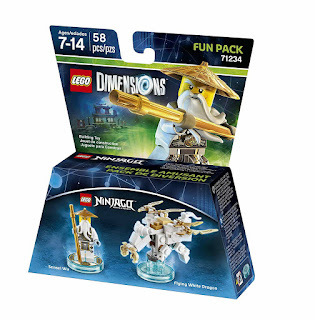 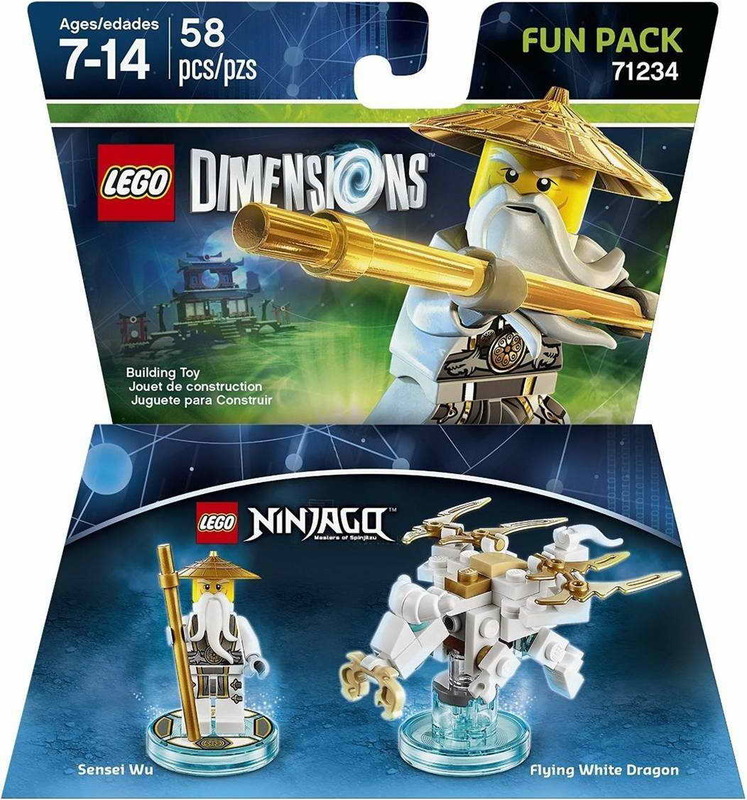 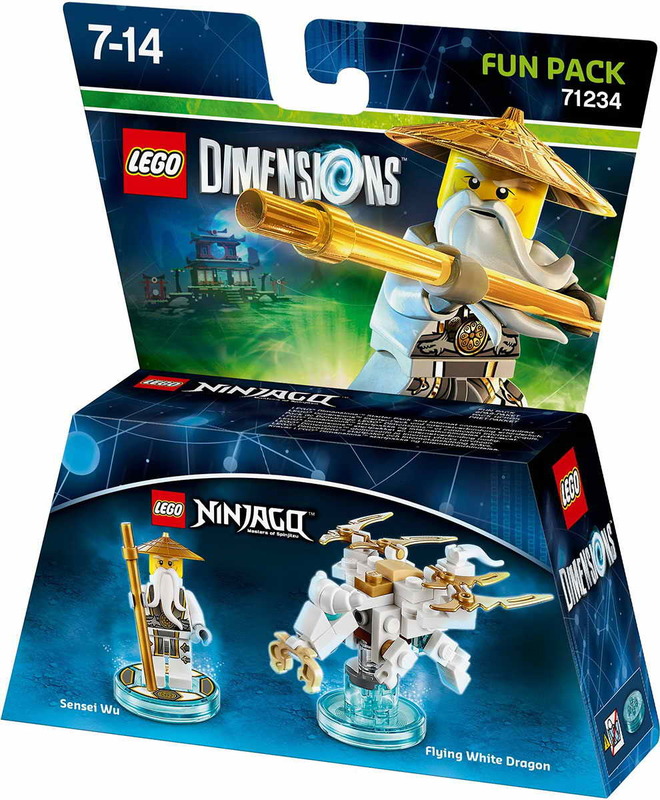 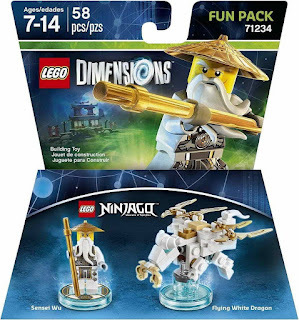 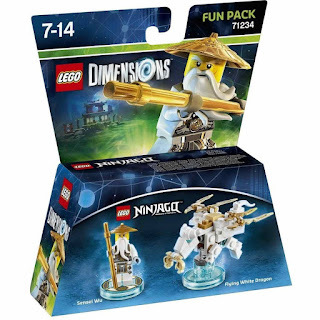 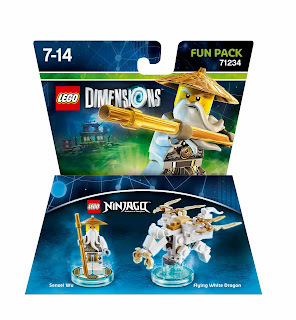 minifig included a sensei wu minifig.